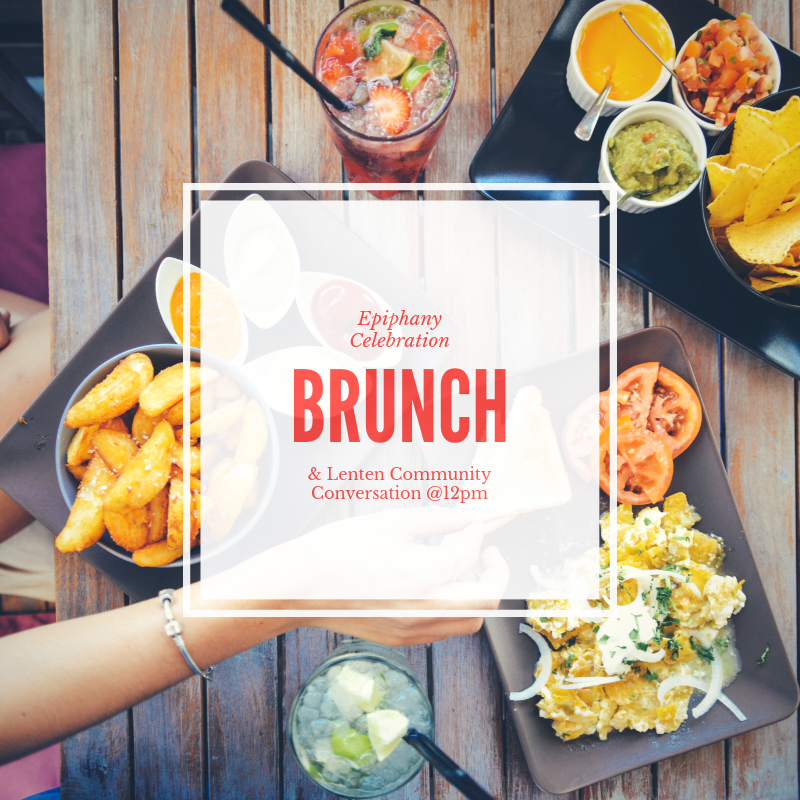 Please be our guests for Brunch this Sunday, January 6, after worship! Breakfast casseroles, grits, bacon, fruit, sweet rolls and toast! We will also discuss the upcoming Lenten season, so bring your fresh ideas!